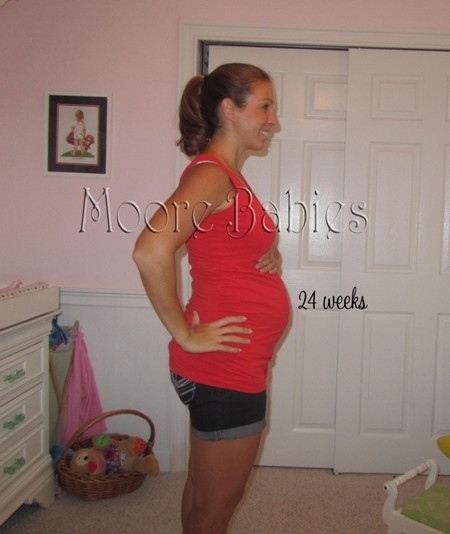 Oh my goodness you look great for being 24 weeks pregnant! Good luck on your pregnancy. I'm at week 9 and feeling very tired and nauseous. I'm looking forward to the second trimester for sure. OMG! You are so cute! You look so great!